Showing results by author "Alan Trefler"
In Build for Change, Pegasystems CEO Alan Trefler shows exactly what companies can do to turn the coming "customerpocalypse" into one of the biggest business opportunities of the decade. 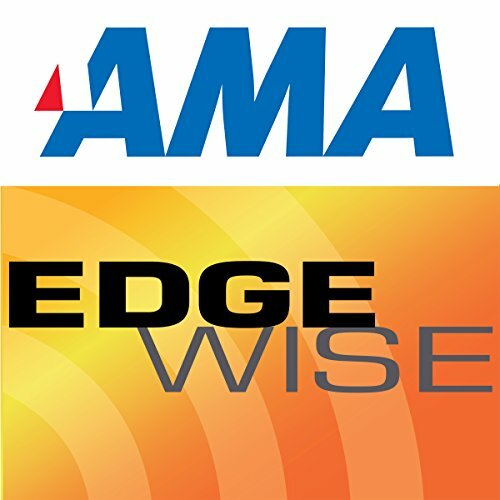 The newest generation of consumers is turning customer-relationship management on its head. 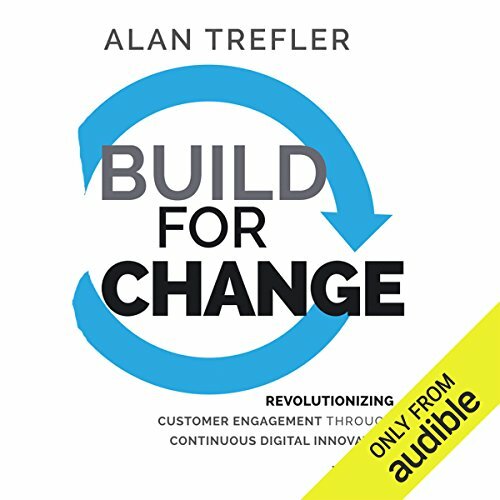 In his new book, Build for Change: Revolutionary Customer Engagement Through Continuous Digital Innovation, Alan Trefler discusses the divergence that is becoming more and more visible between successful leading companies and the not so successful companies. Trefler argues that consumers are becoming more empowered and are gaining the upper hand against big businesses that provide essential services for them.